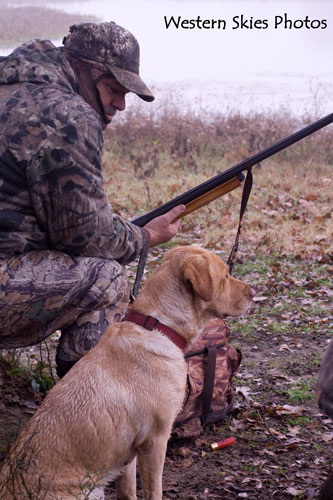 Amwell Hunting Dogs is a family owned and operated business located in Hamilton County, Texas. In 2010, Mike and Patti Southerland, their daughter, Lynn Southerland, and son and daughter-in-law, David and Ashley Southerland have taken their passion for the outdoors, and enjoyment of hunting along side dedicated sporting dogs, and began offering quality hunting dogs. We are members of the Hunting Retriever Club Inc, Lonesome Dove Hunting Retriever Club, Ducks Unlimited, and the National Rifle Assoc.